Email marketing should be a key part of your fitness marketing plan. If done correctly, it brings in lots of new contacts and increases conversion rates and new memberships. 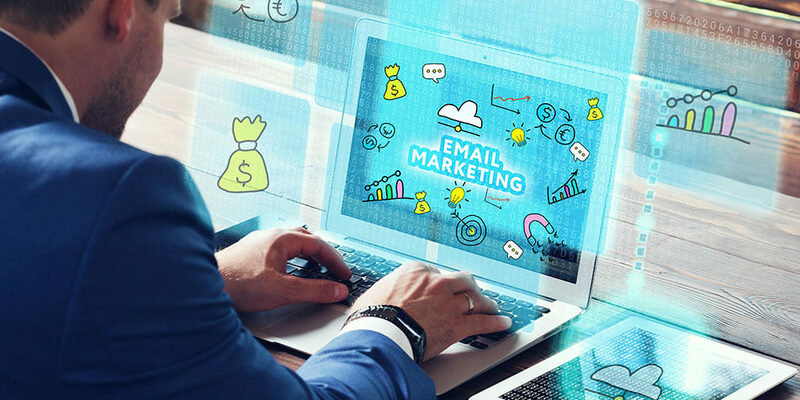 We’ve already shown you why you need to be focusing on email marketing and 3 great email campaigns to start with, but don’t jump in without considering these important tips first. You wouldn’t want to do your strength training moves without the right form, so make sure you’re doing your email marketing the right way for the best results. In order for your email marketing to have the biggest impact, you need properly segmented and targeted email. 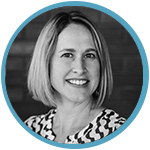 You’ll want to consider Buyer Personas and Lead Segmentation first. A Buyer Persona is a fictional representation of your ideal gym member - you may have 5 or more buyer personas represented by your gym members. If you haven’t developed Buyer Personas yet, start with that. Buyer Personas can help unlock your content marketing strategy, and they help you market to the right audience. We can help you develop your Buyer Personas so you have a better idea of how to target your email content. You’ve got to segment the leads that are coming into your database so you know whether they still need nurturing - Marketing Qualified Leads (MQLs) - or whether they are ready for your sales team to contact - Sales Qualified Leads (SQLs). By properly segmenting your leads before emailing, you can help prevent them from unsubscribing from your health club emails and prevent losing leads in your health club marketing funnel. Need help with segmenting? Learn how to surface qualified leads in your database so you’ll be ready to email them with targeted content. With the majority of users looking at email on phones or tablets, it’s important to consider images, fonts, white space, size of CTAs, etc. Make it easy for your mobile users to consume your email. DON’T send to people without permission. Sending email to people without permission will not only make your email marketing stats look bad due to bounces, unsubscribes, and spam reports, but it will also affect your ability to get future emails into the inboxes of your contacts. DO use personalization where appropriate. Try some simple personalization in email subject lines and within the email body, but be careful not to use it in a way that may scare off a potential customer. DON’T send too many emails to your contacts. It’s easy to assume that more emails means more contacts, but there is a saturation point. Sending email to contacts too often in a short amount of time may cause them to ignore future emails, or worse, unsubscribe. Determine what a reasonable amount of emails from your brand is and carefully schedule all emails being sent. Now you’re ready to get started adding targeted email campaigns into your fitness marketing plans. Get ready for those new qualified leads to start rolling in and watching your cost per lead decrease. Let your email marketing do the heavy lifting! Have you developed your fitness buyer personas yet? What other email marketing tips would you add to the list?